well~~ here they are!!! absolutely stunning!! 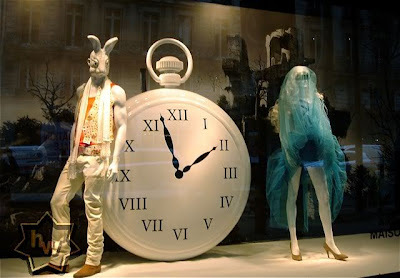 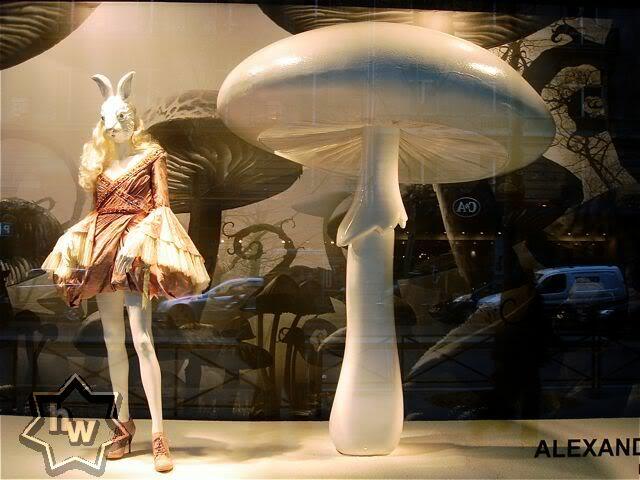 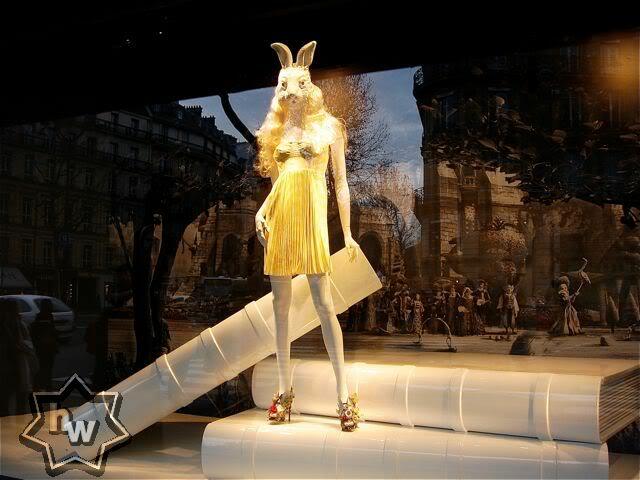 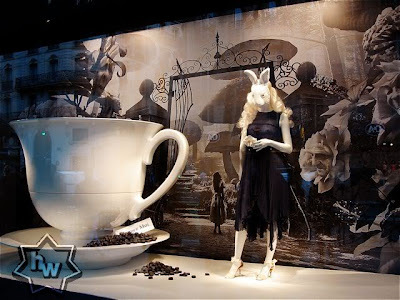 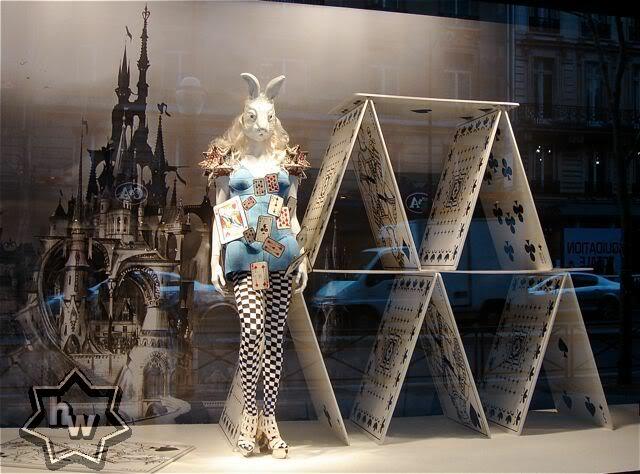 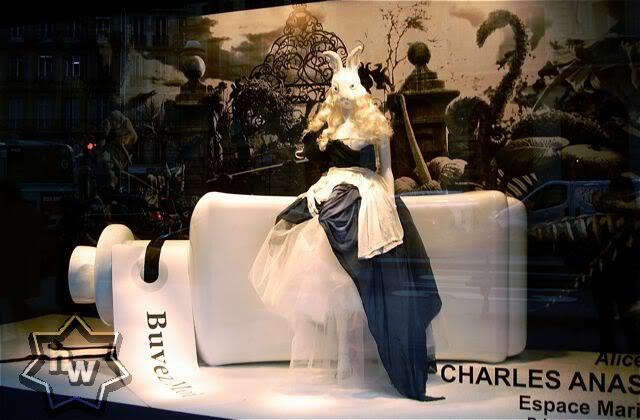 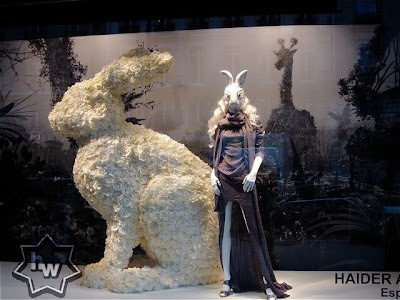 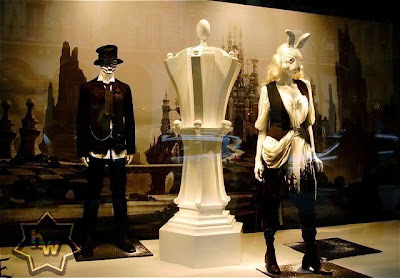 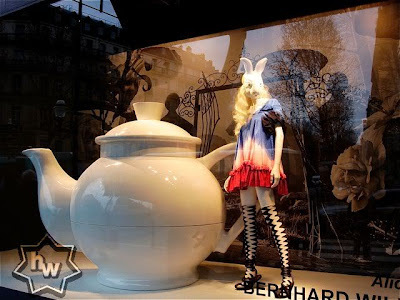 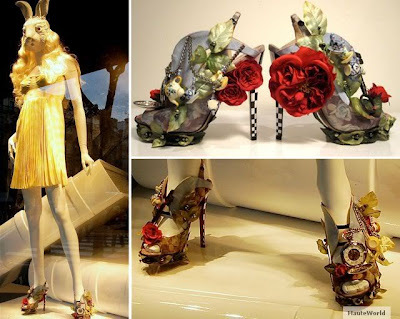 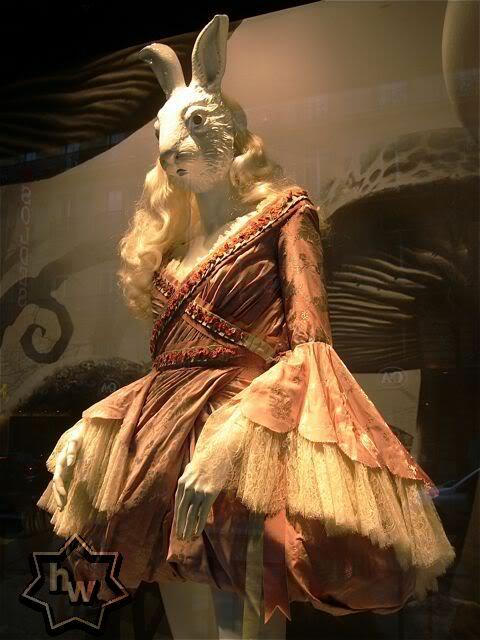 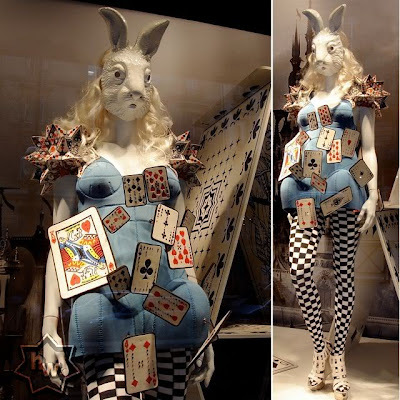 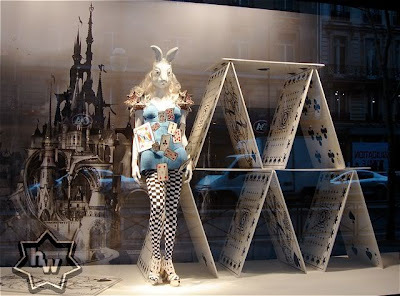 thanks for hautworld.blogspot.. it got the most completed pix, so for those who can't be present can also see these fabulous window display designs.